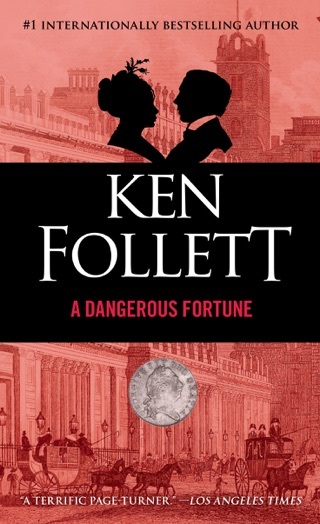 This first in a century-spanning trilogy from bestseller Follett (Eye of the Needle) makes effective and economical use of its lead characters, despite its scope and bulk. From a huge cast, eight figures emerge to play multiple roles that illustrate and often illuminate the major events, trends, and issues of the years leading up to and immediately beyond WWI: American diplomat Gus Dewar; Earl Fitzherbert, a wealthy Englishman; Fitz's sister, Lady Maud; German military attach Walter von Ulrich; Russian brothers Grigori and Lev Peshkov; Welsh collier Billy Williams and his sister, Ethel, whom Fitz hires as a housemaid. 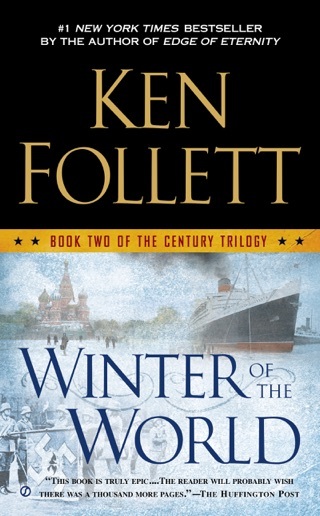 Ingenious plotting allows Follett to explore such salient developments of the era as coal mine safety in Wales, women's suffrage, the diplomatic blundering that led to war, the horrors of trench warfare, and the triumph of the Bolsheviks. 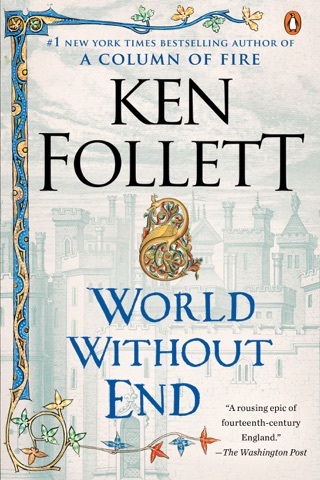 While this tome doesn't achieve the emotional depth of the best historicals, it is a remarkable and wonderfully readable synthesis of fact and fiction. 1,000,000 first printing; author tour. Well written, the interweaving of multiple main characters is the best I have ever witnessed. 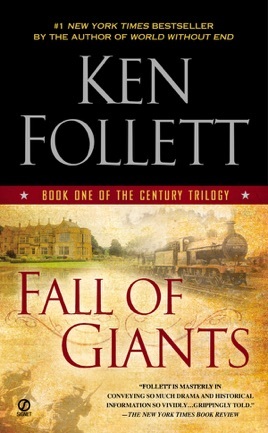 The grand tale encompasses a most trying time of the 20th Century...and Follett kept me on the edge of my seat for the entire book. 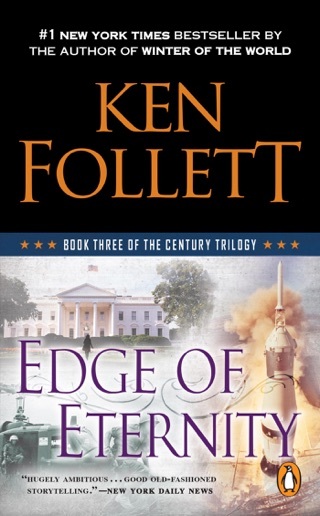 Sadly, when the magnificent story ended, I realized it would be Fall of 2012 before I could continue with this awesome saga. Well worth the money. Enjoy. Am I the only one who felt like I was plowing through a textbook when I read this? 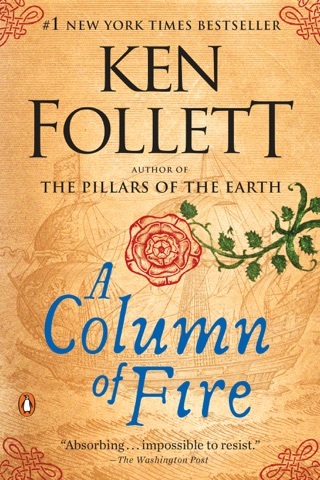 I do enjoy historical fiction and I'm a diehard fan of Follett, but it seems to me the I could've done with fewer historical details and more of a story. The plausibility factor of these characters encountering each other by "chance" across continents, wars, and general upheaval was a challenging, but obviously useful tool for constructing a cohesive story. 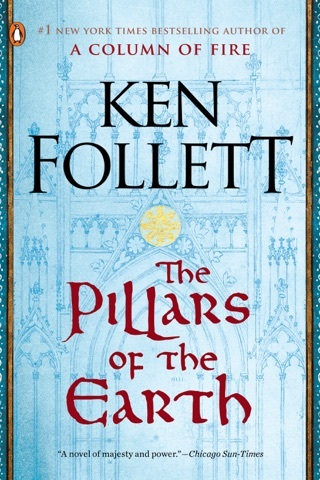 I practically inhaled Pillars of the Earth with its unforgettable, very human characters. Wish I could say the same here. This book had been recommended to me by so many that I was really looking forward to it. I was very disappointed. It is a very long book that did not really need to be- too much detail - to the extent that I found myself skipping pages. The author did a good job developing only a few main characters- but it was inconsistent at best . I very nearly found myself putting it down altogether- a first for me.